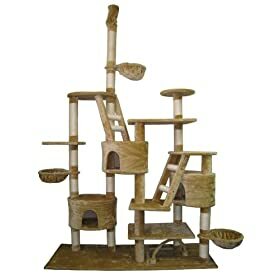 Well, in truth there is no single scratching post that would be considered the best one of all. 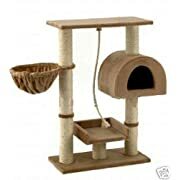 You need to take into account a number of things when choosing or making a scratching post. 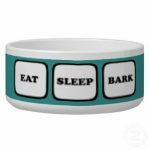 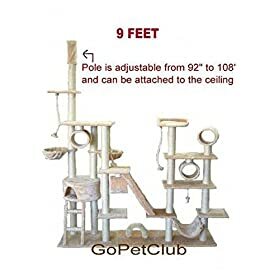 For example, how many cats will be using it … how big is the room you are going to keep it in … do you need sleeping places on the scratching post. So many things to consider. 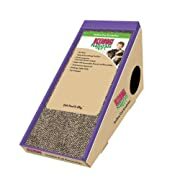 The best scratching post will be the one that works best for your cat (cats). 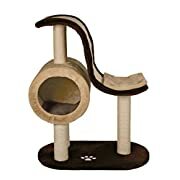 It should be one that they will actually use and one that they love to lounge around on. 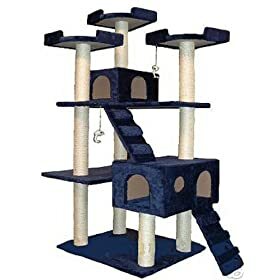 Having their own place to scratch and play will stop them from attacking your lovely furniture with their little claws. 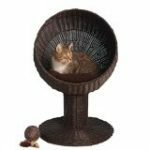 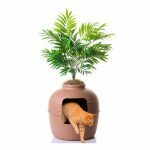 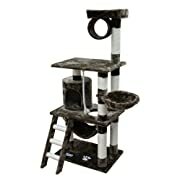 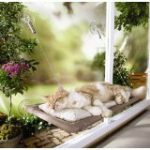 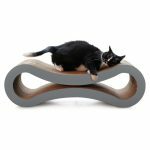 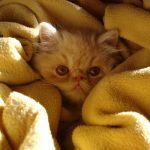 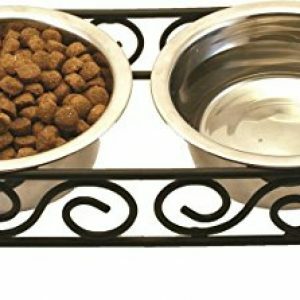 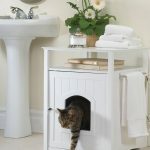 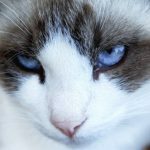 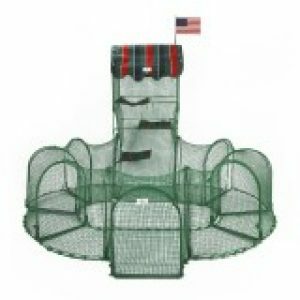 In this page I will go over some of the options for really good and unique cat trees and also provide some links so you can go have a look at different options. 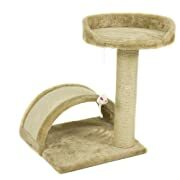 Here I have chosen a couple of cat owners videos of their own cats on scratching posts. 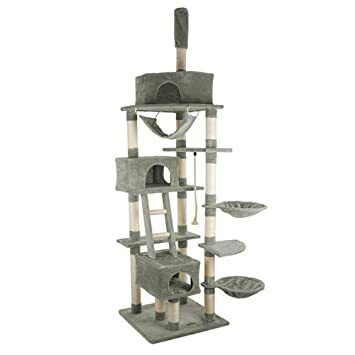 These will give you some idea of just how much kitties can make a cat tree their best friend. 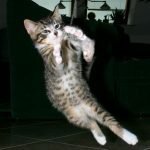 They seriously love to hook their claws in. 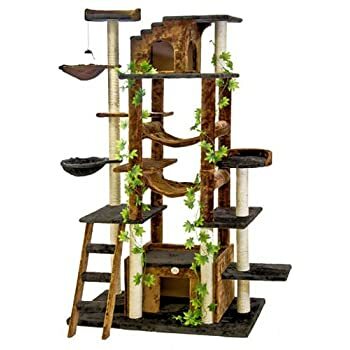 And you can also see how much most of them like to climb! 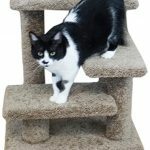 See how much this cat loves to climb! 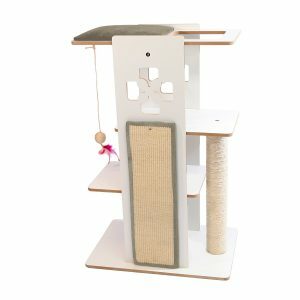 If you are short on space in the house or don’t have a lot of money to spend, then a small scratching post will often do the trick. 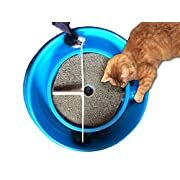 As long as your cat likes it and is prepared to use it. 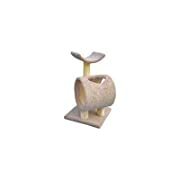 Small cats cratchers come in various forms, with little extras for your cat to enjoy. 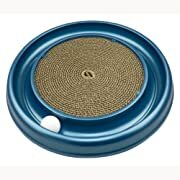 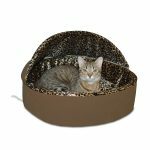 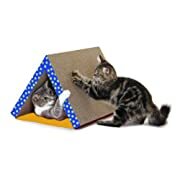 You can get a combined bed and scratcher, straight-out small scratching posts or door hanging scratchers. 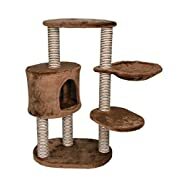 A medium sized cat tree should be able to accommodate your cat when he wants to have a rest as well as when he wants to play, run, climb and scratch. The scratching posts should be tall enough so that your cat can stretch his body out to it’s full length. this gives the best muscle stretching – which is something cats love and need. 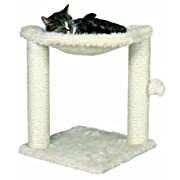 Also think of if your cat would like to have a little enclosed box on his tree, or a hammock to snooze in (Tip: my cats seriously love a good hammock). 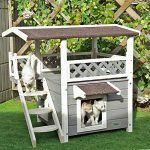 Kitty Mansions is a brand that makes a very popular range of Multi-Level scratching posts and cat climbing towers. 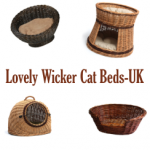 They are not only attractive to the eye, thay are extremely cat friendly. 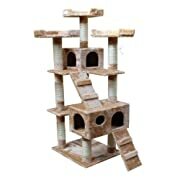 You can check out some of these cool cat trees below. 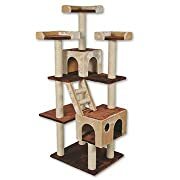 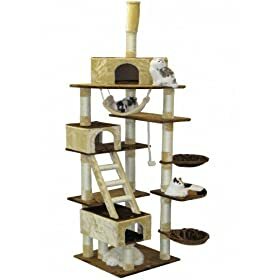 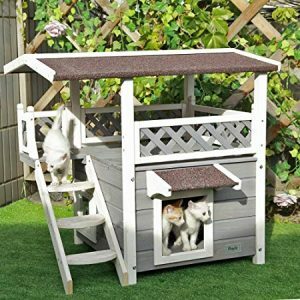 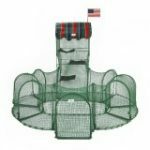 If you really want to provide your cat (or cats) with the ultimate in entertainment, and of course if you have the room … then you might like to get them one of the extremely large cat trees condo combinations that are available on the market. 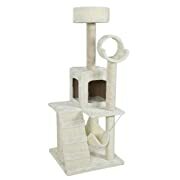 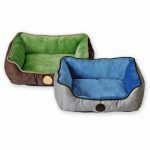 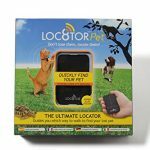 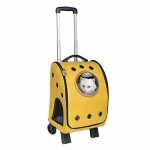 You will find that these have almost every fun thing a cat could wish for, from beds and hammocks to dangly toys, multi-levels and more. 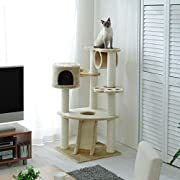 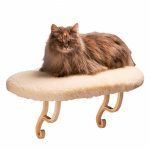 Pictured up above is one of the huge cat trees and as you can see, they can be very attractive pieces of furniture that you would not be ashamed to have in your home. 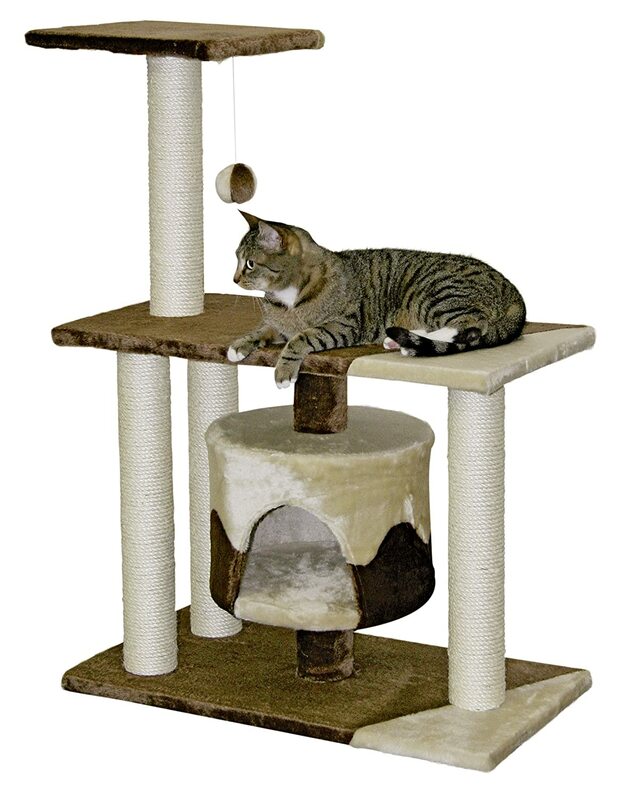 This particular model is the Go Pet Club 77-Inch Cat Tree. 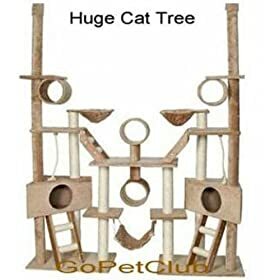 You can see more of it by clicking on the picture to the left. 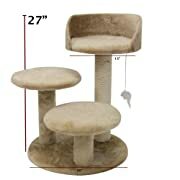 Color: Brown / Black Overall Size is 62 inch Wide x 35 inch Long x77 inch High. 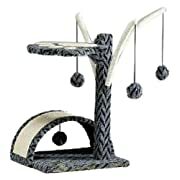 Posts are covered by natural sisal rope. 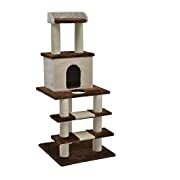 No Room For A Large Cat Scratching Tree? 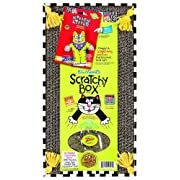 Then you might like to check out some of these little scratcher toys. 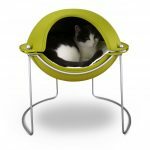 They are innovative, fun for kitties and don’t take up a lot of space at all. 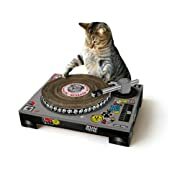 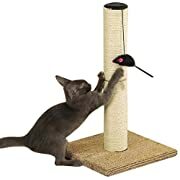 So, that was some of the best selling cat scratching posts currently available for sale at Amazon. 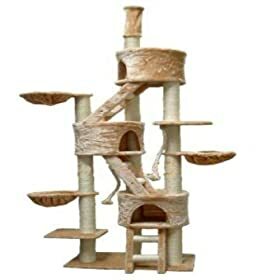 Please leave a comment saying why you like (or do not like) any particular scratching post. Maybe you already have one of these and can give our readers some personal insights? 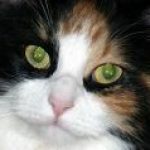 I would appreciate your comments and thoughts, thank you kindly.